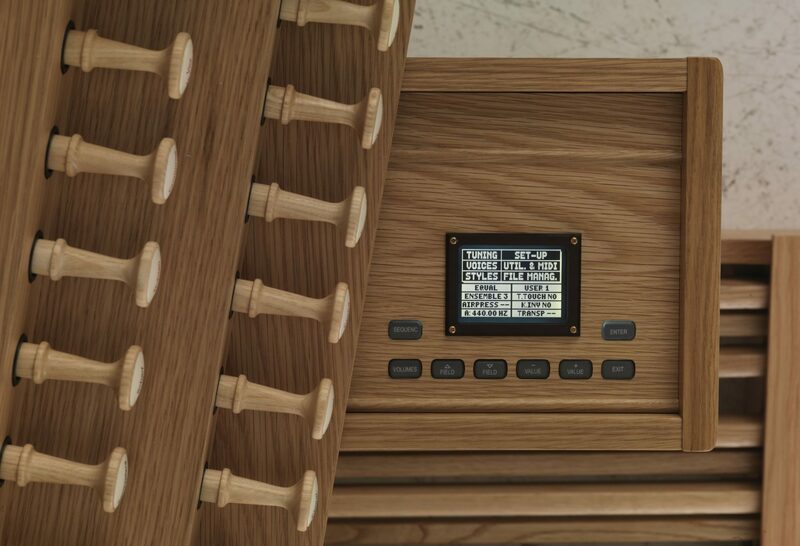 Organ shoes are designed with the needs of the organist in mind: Even though the style of the shoes mirror other popular shoes, church organ shoes are constructed with an entirely different purpose in mind than regular shoes. 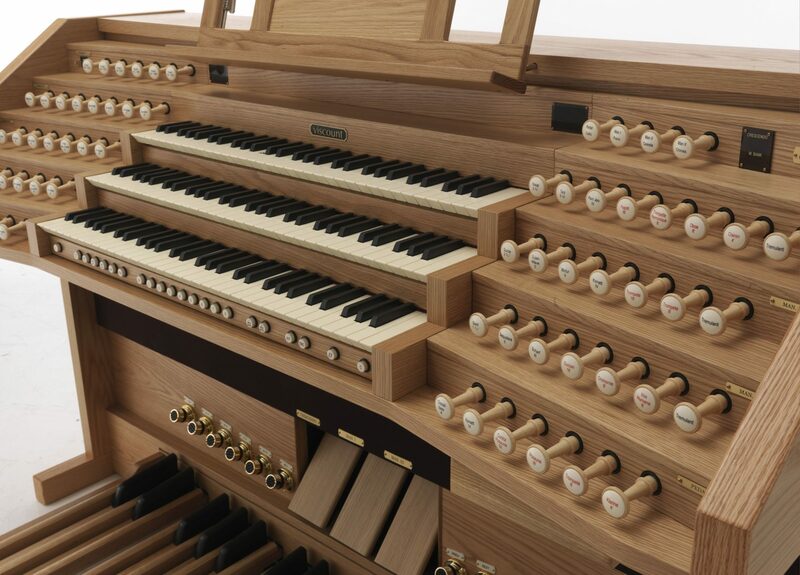 Organ shoes are made with a thin sole so the organist can feel the pedals through their shoes. 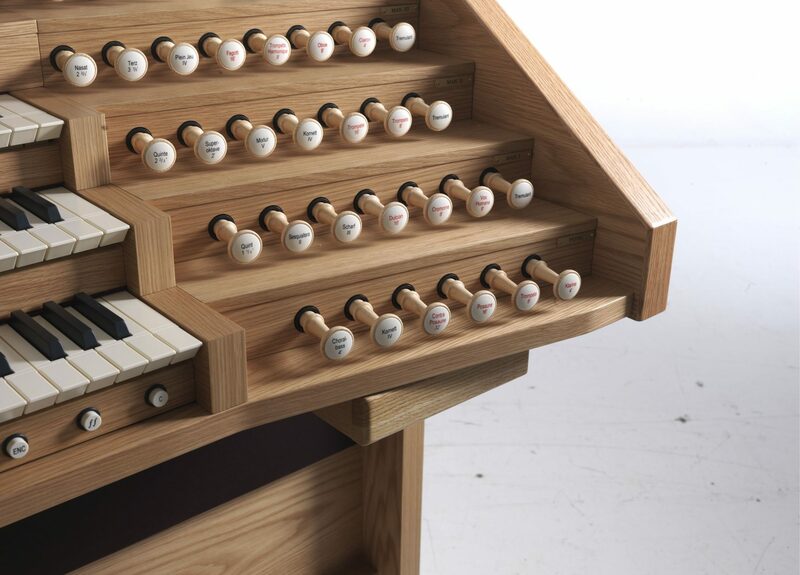 Also, their soles are made out of suede so that the organist can glide easily from pedal-to-pedal, note-to-note. Organ shoes are made to be slight and narrow so that when the church organ player plays a note that they only play that one note and that if they must play two pedals next to each other they can do that well and with ease. 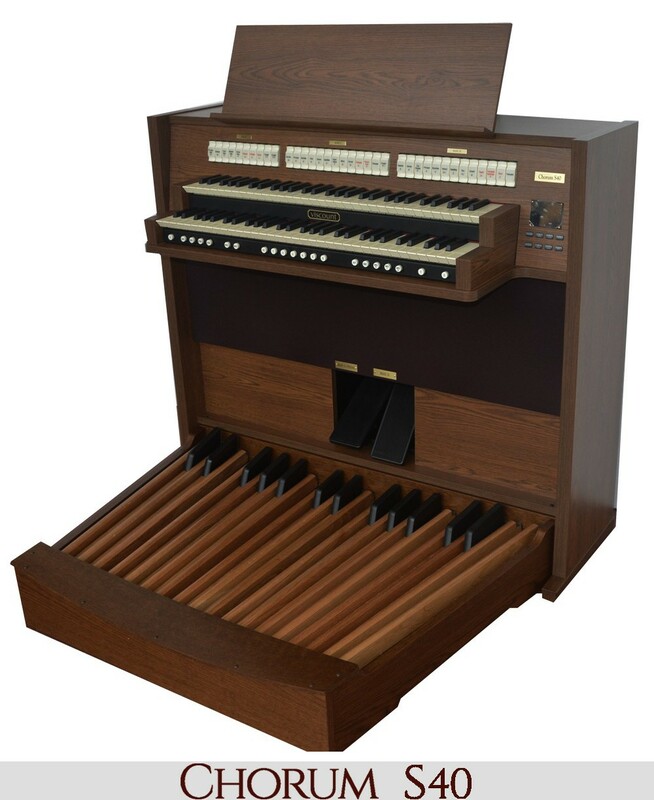 Another aspect of the church organ shoes design that sets them apart as organ shoes, is the heels. Organ shoes will always have heels: The most common heel size is 1 ¼ inches tall. 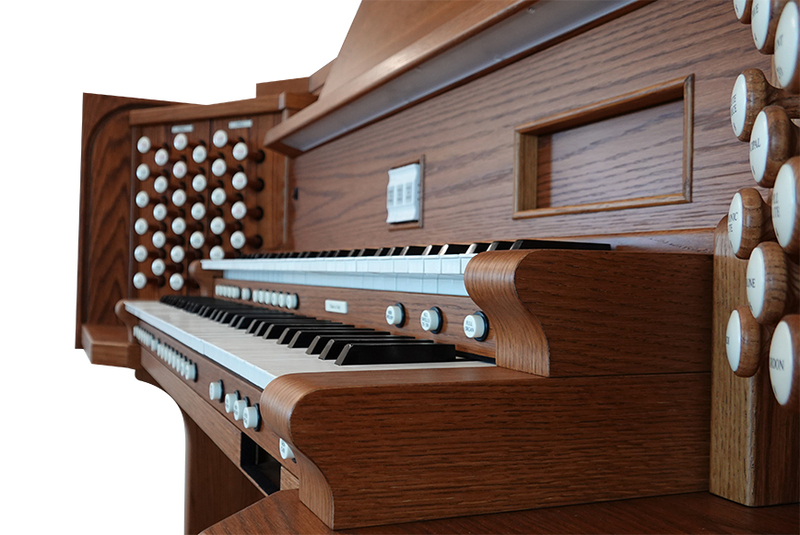 The heels help the player get the proper leverage and play their church organ with the proper heel to toe technique. 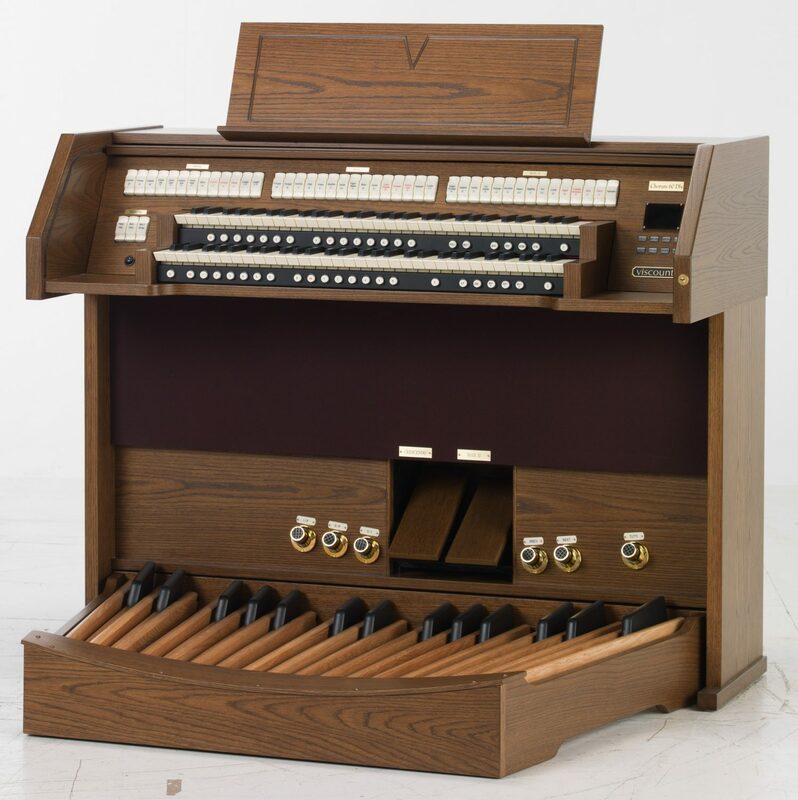 Also, the organ shoes’ heel allows the player to play two pedals at the same time and still be prepared to play a flat key pedal. 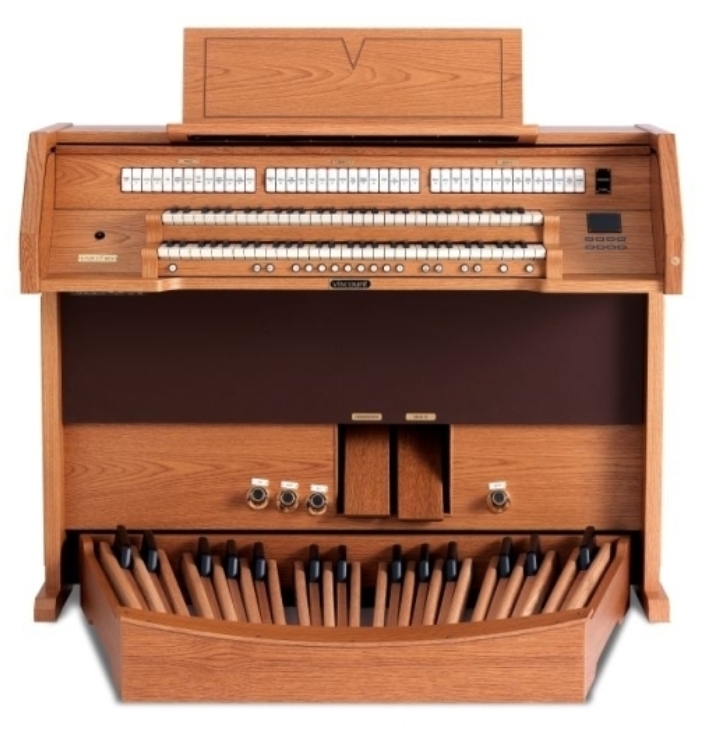 Though some may debate that what makes the church organ player isn’t the shoes, but their talent and practice habits, which is not a wrong idea, it could be said that the finishing touch of a church organ player’s abilities is their organ shoes. 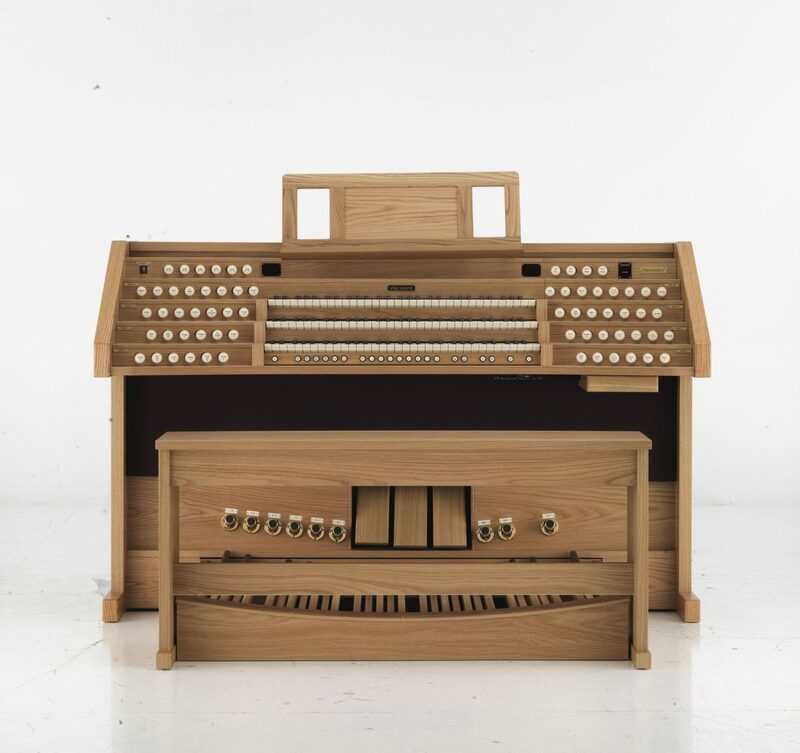 As already indicated, organ shoes are designed specifically with the needs of the player in mind. The problem with other shoes begins with the fact that most non-church organ shoes have tread, creating friction and therefore difficulty to glide from pedal-to-pedal. The shoes’ tread can also cause damage to your organ because of the dirt, grime, rocks, and other particles that often are caught in the tread of the shoes worn outside: With this in mind, don’t wear your church organ shoes anywhere except around the organ. Non-organ shoes are usually made to be wider and therefore make playing just one pedal at a time, difficult and playing adjacent notes even more difficult. 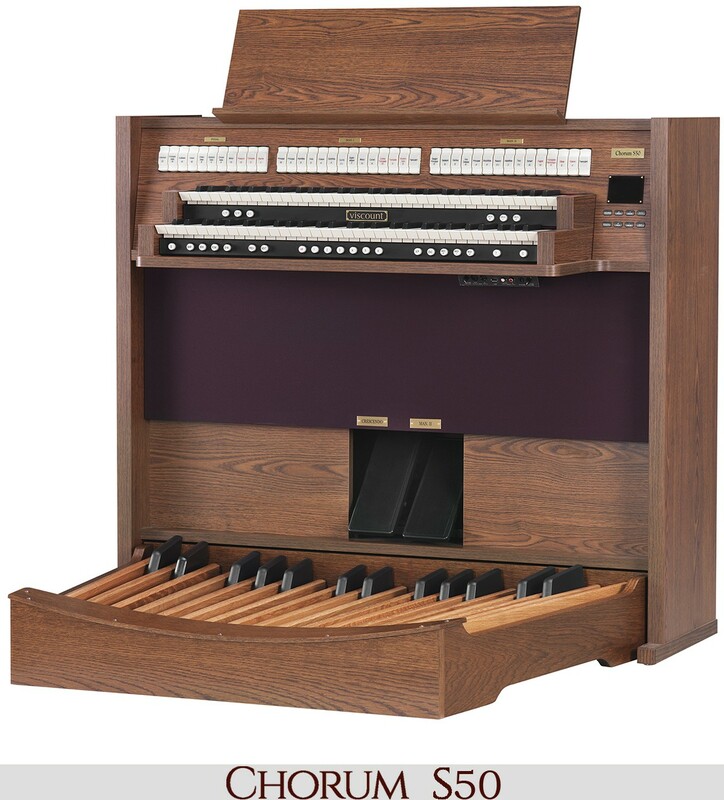 Organ shoes come in a variety styles, all adhering to the construction requirements needed for playing the church organ well. Men’s organ shoes look a lot like regular dress shoes and are considered a unisex design. Women have a few more options when it comes to organ shoe design options. A popular design for a women’s organ shoe design is the Mary Jane style. Some organ shoe retailers even sell organ shoes in “non-traditional” colors, such as purple! 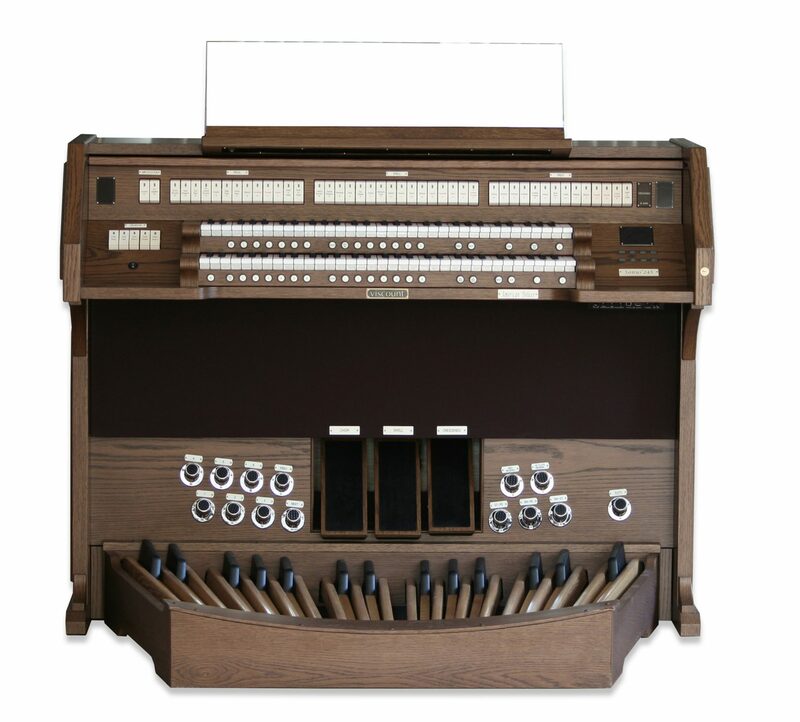 Go-to retailers for organ shoes include OrganMaster Shoes, Allegro Music, and Tic-Tac-Toes. 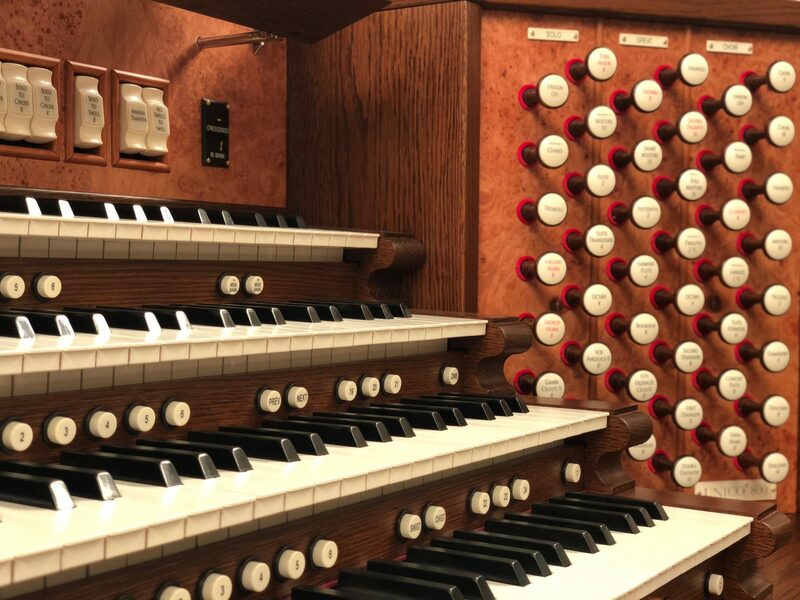 Though we highly recommend that you wear organ shoes when you are playing your church organ, not everyone who is an accomplished player wear organ shoes. Rhoda Scott, a well-known soul jazz organist who began performing with popular gospel choirs, is known for playing the church organ barefoot. 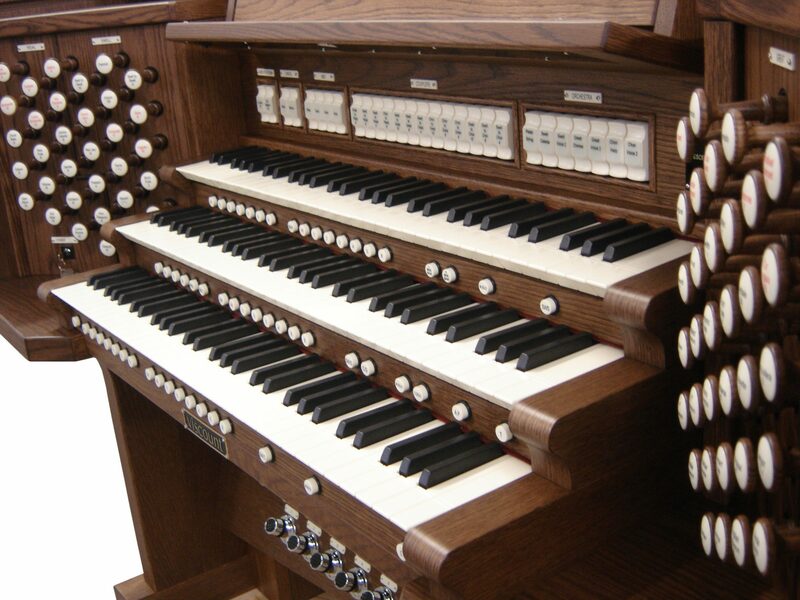 Daughter of an African Methodist Episcopal minister, at an early age in New Jersey, she began playing the organ. 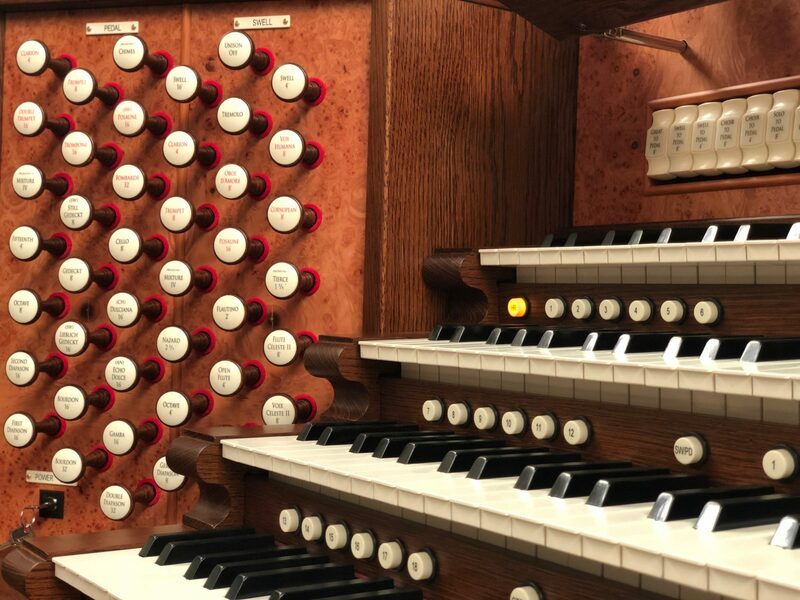 Her first memory of playing the organ was of slipping off her shoes and working the pedals: She continues this practice to this day. 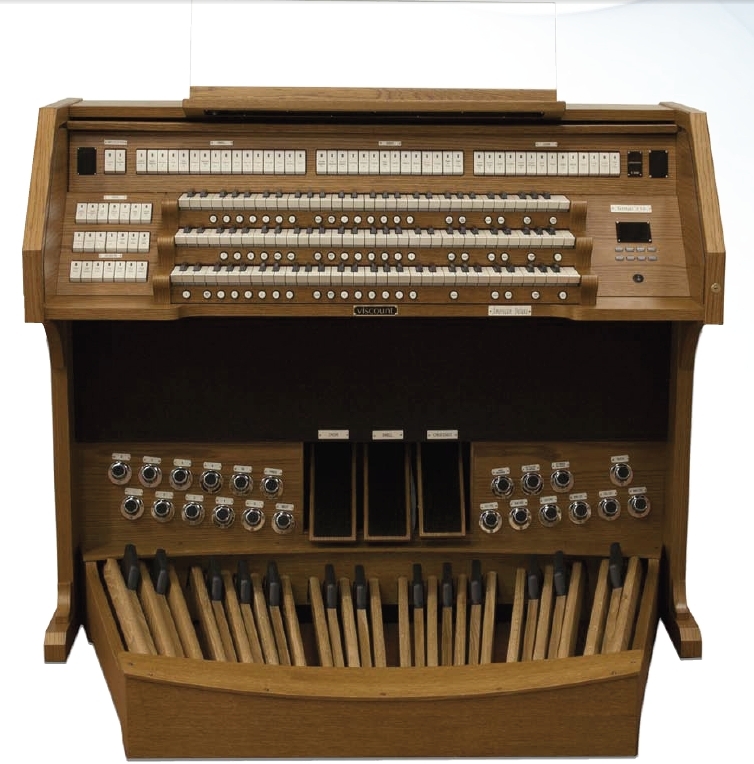 If you are wanting to learn to play the church organ, be sure to start looking into the right organ shoes for you! Also, be sure to check out our blog! 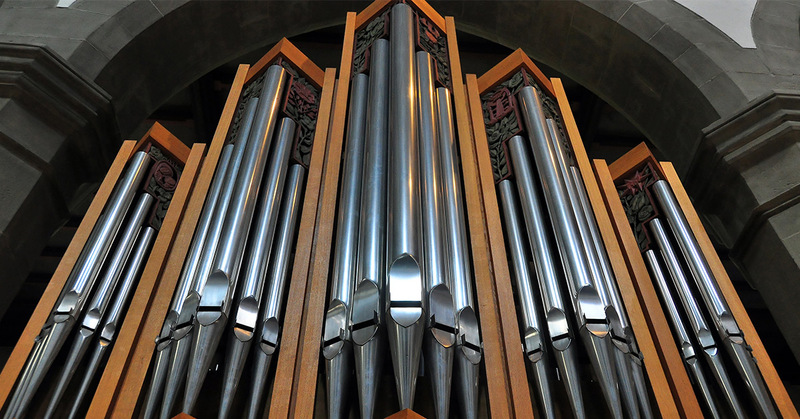 We post regularly about topics such as organ history, tips to playing the organ, news and more! 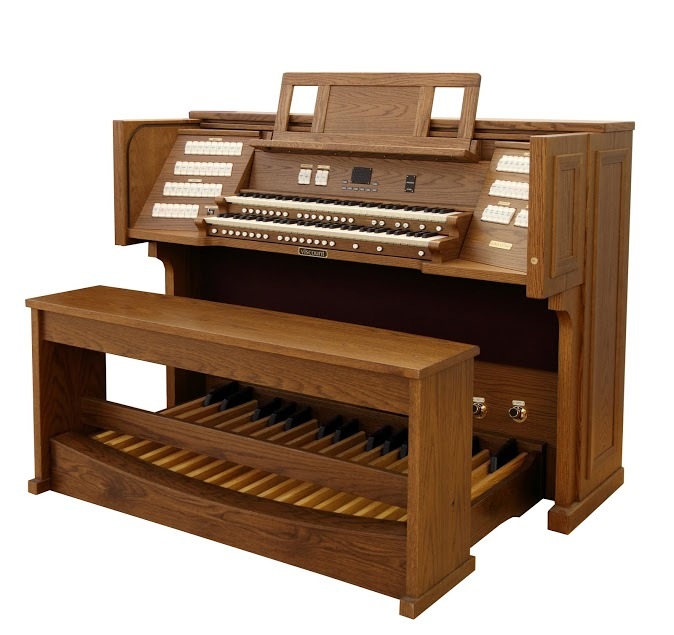 We hope you enjoyed our blog and would like to invite you to check out our full inventory of church organs available. 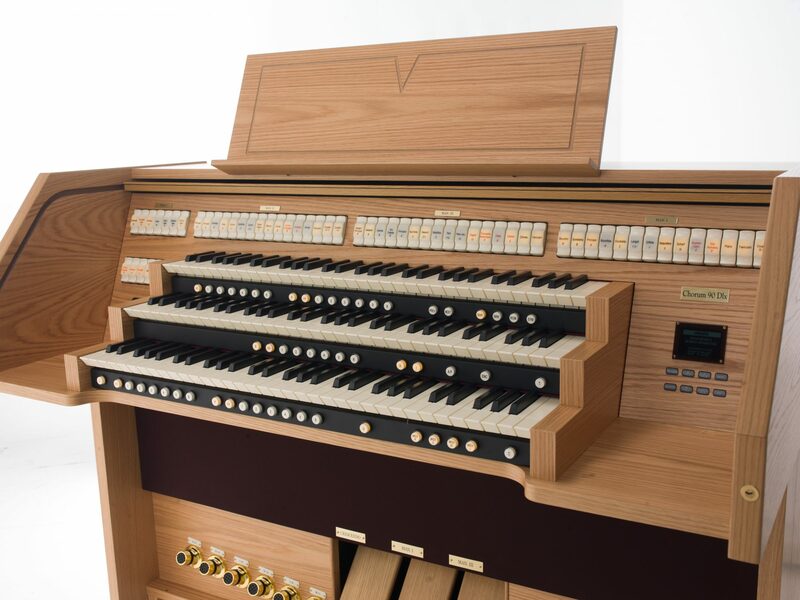 Whether you want a traditional style organ or a more compact with our world-class Physis technology®, we are sure we have an instrument that will not only work for you, but you will also enjoy playing. 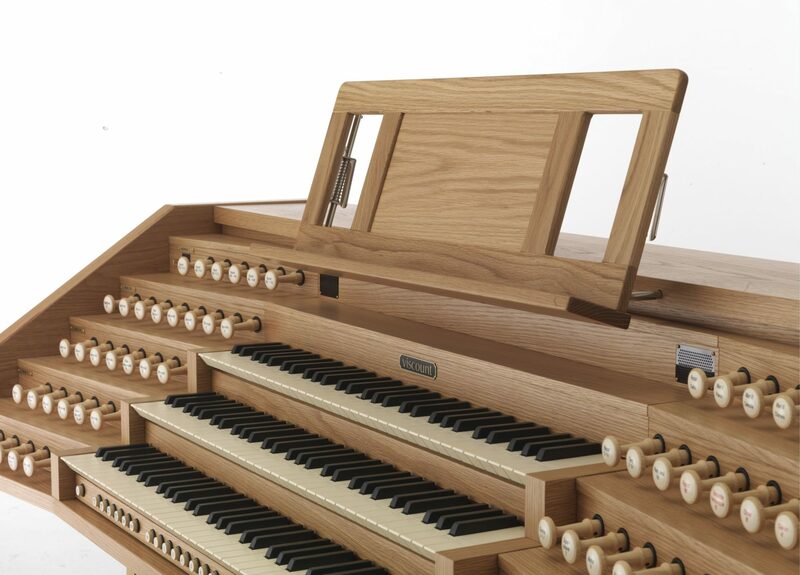 Each organ is handcrafted with the highest quality materials and standards. 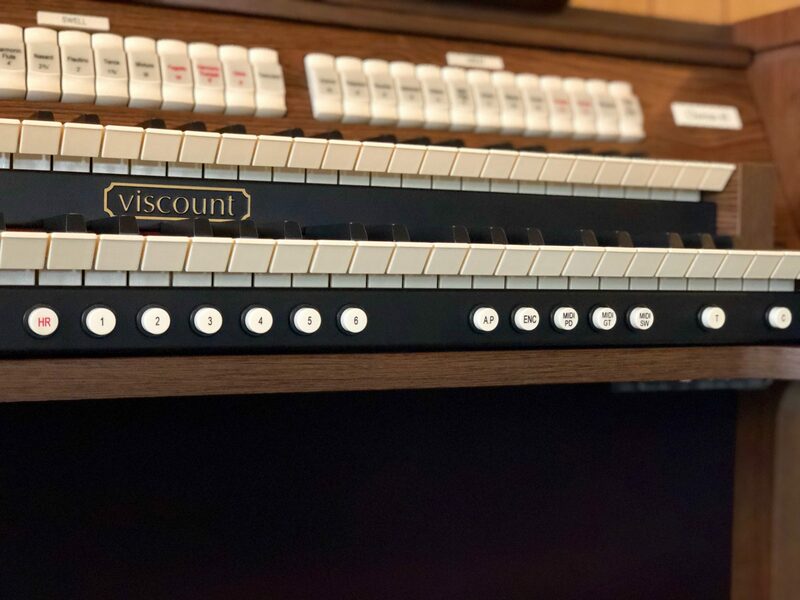 Read more about Viscount and our church organs here!